Mhali Mzuri stands for “beautiful place” in Swahili. Situated in the world renowned Maasai Mara National Reserve, it is Sir Richard Branson’s Safari Camp in Kenya that you will find East of Africa. 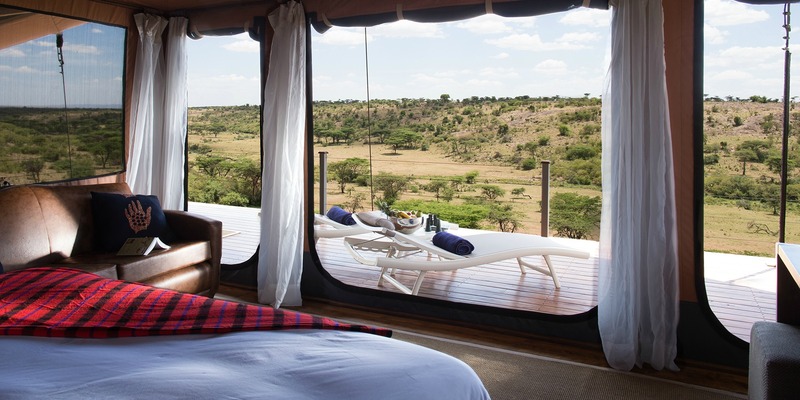 The luxury safari and campsite set on the path of the great migration which takes place annually. With a land area of 13,500 hectares Mhali Mzuri is nestled within the Olare Motorogi Conservancy. The truth be told Mhali Mzuri certainly lives up to its name. 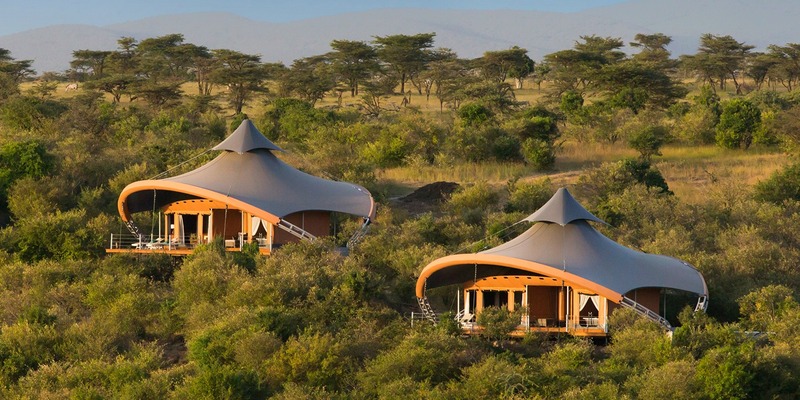 There are 12 exquisite tents located in the open bush. It is a window to the African savanna where only a few are privileged to set eyes on. A safe haven you can call home within the Maasai Mara National Reserve. 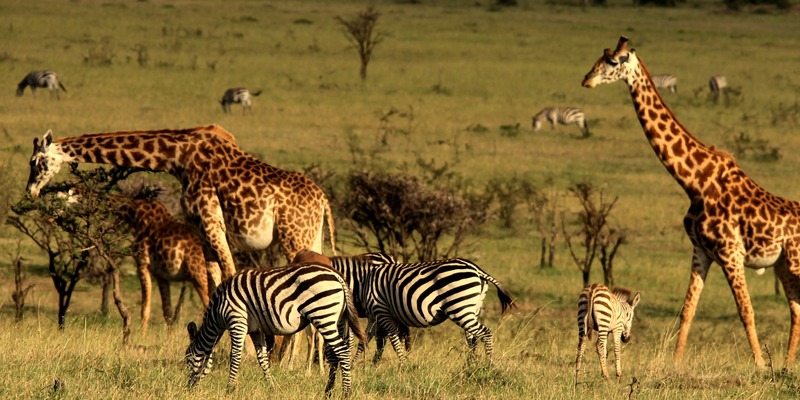 The place internationally celebrated for its exceptional wildlife population as well as the famous Great Migration. 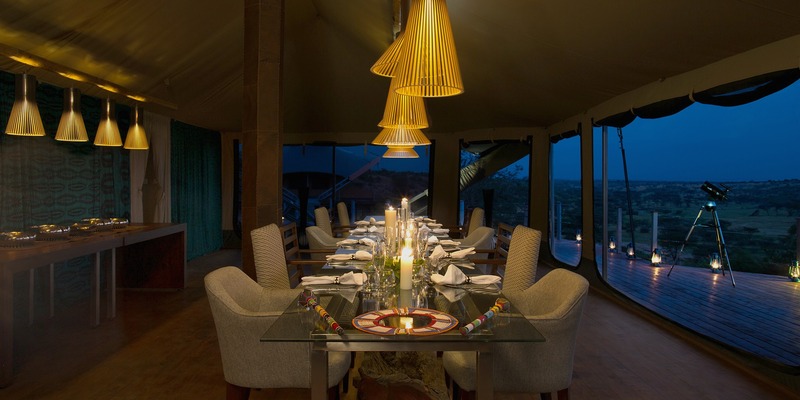 The Mhali Mzuri Main Tent includes spacious deck areas displaying the remarkable African savanna. Rest easy at the lounge with an open fire place and don’t forget to bring your binoculars if you have one. But in case you don’t have it with you there are binoculars available for you to use. Keep in mind that there is always a probability of spotting animals roaming the grasslands even while in the safety of the camp. There is no reason why you can’t go for a refreshing dip and enjoy swimming in the African bush. 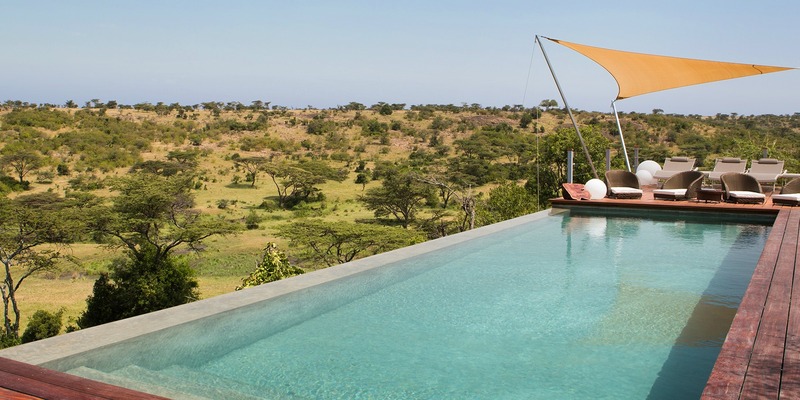 At Mhali Mzuri you can relax at the 12 meter outdoor infinity pool near the Main Tent. Take your time and appreciate the beauty of everything that surrounds you. 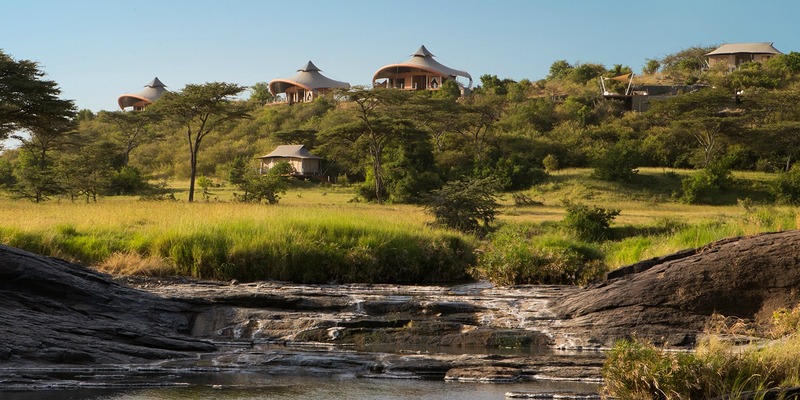 The wilderness and the open space, the sweeping landscape along with the creature comforts all of these while on retreat at Sir Richard Branson’s Kenyan Safari Camp. Uncover the beauty of Mhali Mzuri. 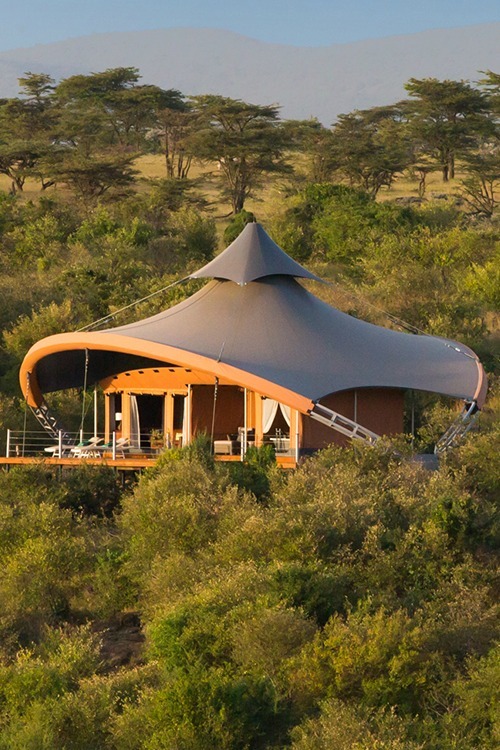 It is a luxury safari camp with tented suites sitting on the edge of a flourishing valley. Catch sight of the rolling plains where you have a front row seat of the creatures that live in the African bush. Watch the animals as they go about their daily lives hunting for prey or playing with the rest of the herd. The Olare Motorogi Conservancy is within the perimeter of the Maasai Mara National Reserve with a land area of around 33,000 acres. It is part of one of the four conservancies in the Maasai Mara ecosystem. 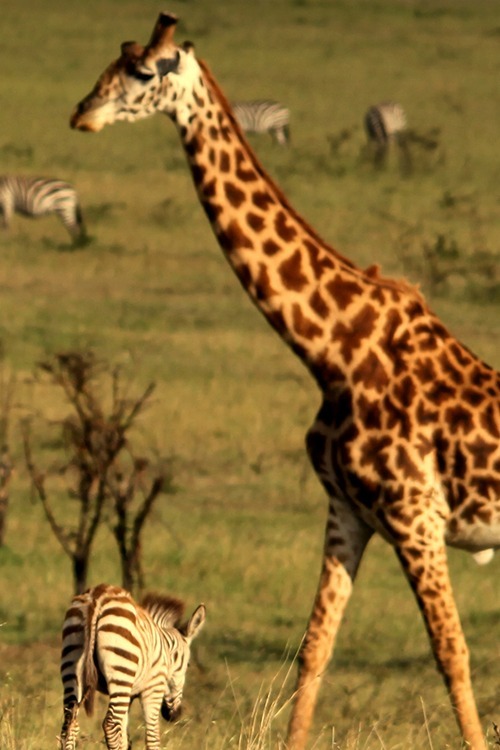 The plains of Kenya, home to a myriad of animal species including the zebra, giraffe, impala, gazelle, and cheetah. But that’s just part of the story. There is more to see while on a luxury safari at Mhali Mzuri. 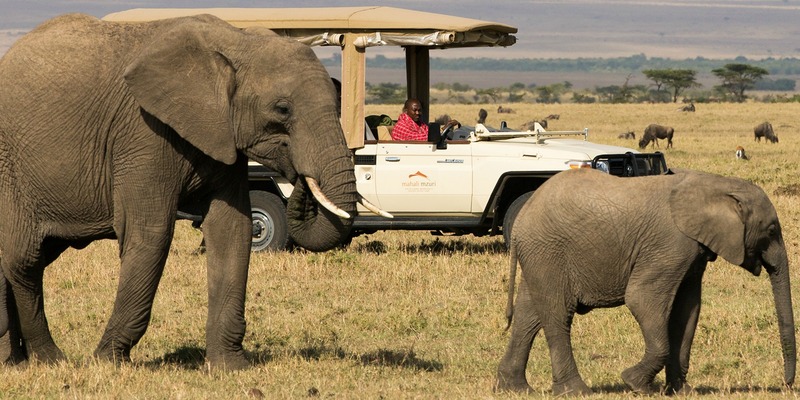 The daily game drive at the Olare Motorogi Conservancy is an activity you should not miss. Experienced field guides will be with you as you begin your exploration. 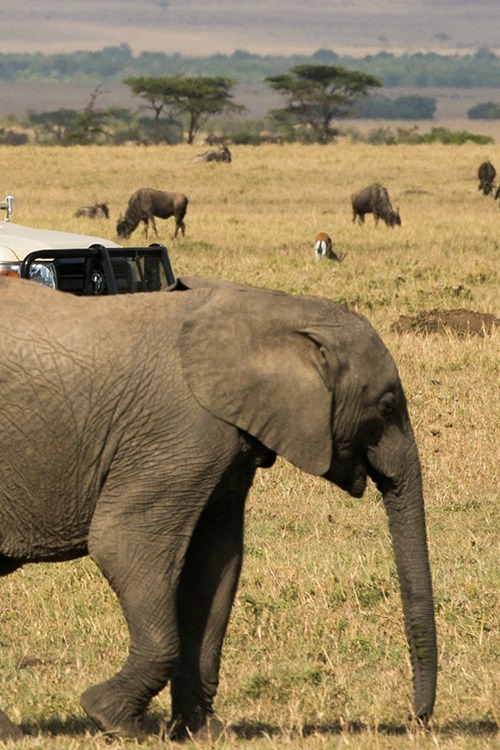 This fairly undisturbed and extraordinary part of the Maasai Mara ecosystem includes the Big Five with the African elephants, lions, leopards, Cape buffaloes along with the rhinos. 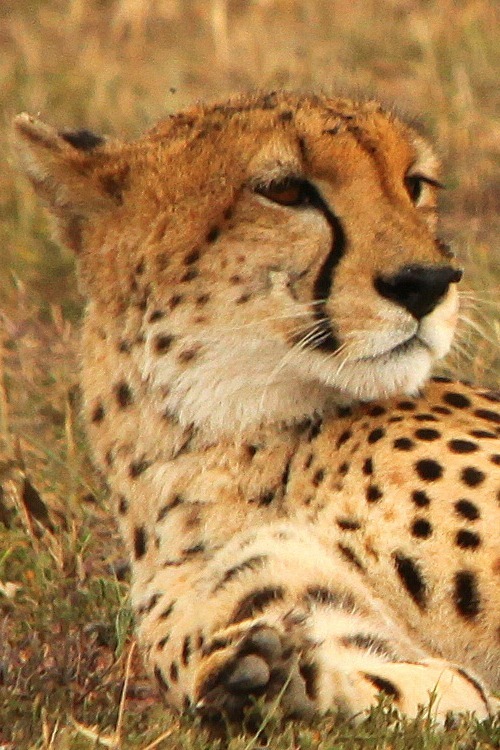 You will look forward to know more about the fascinating creatures in the wild during your stay at Mhali Mzuri. 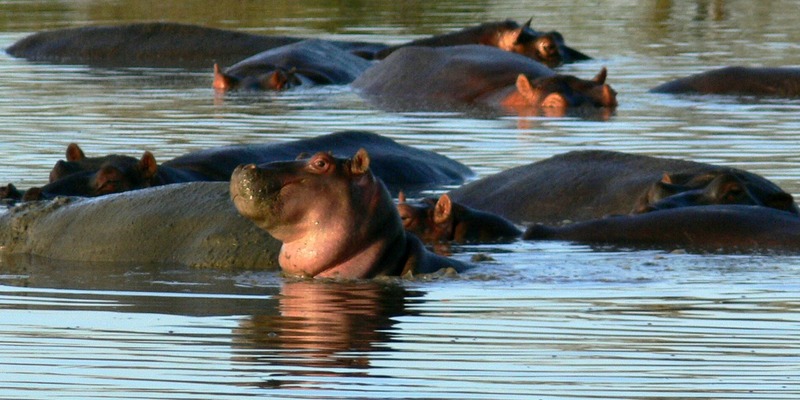 What’s more you will find hippos along streams and rivers at the game reserve. You can also see the animal enjoying the water with the rest of the pod. Nevertheless hippos are seen often grazing in the early morning or late in the afternoon. 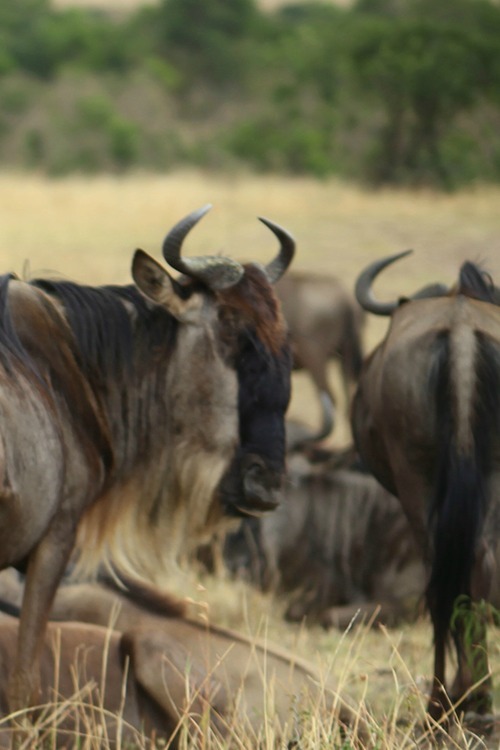 The abundance of game in the Maasai Mara ecosystem is truly astonishing. Fact is only a limited number of guests can stay at a time to marvel at its beauty. The Mhali Mzuri team members are from the Maasai tribe living near the area. The Maasai people traditionally have a bucolic lifestyle with herding cattle as their livelihood. As it turns out when lodges and conservancies drew travelers from around the globe jobs were generated and development opportunities inevitably followed. This is Mhali Mzuri’s most significant contribution to sustainability. Working closely with the local community to establish conservancies and protect the Maasai Mara ecosystem. 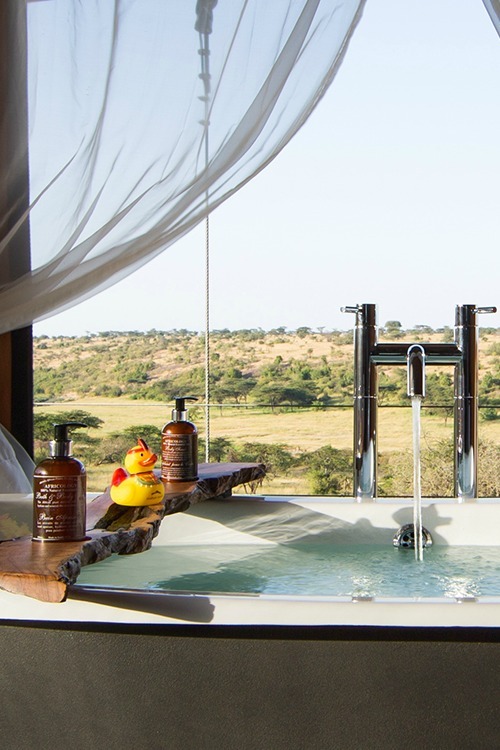 At Mhali Mzuri bathing is more than just soaking in the tub. It is without a doubt a soothing as well as an unforgettable experience. From your tented suite and as you feel the water touch your skin you are treated to a magnificent vista of the rolling plains. 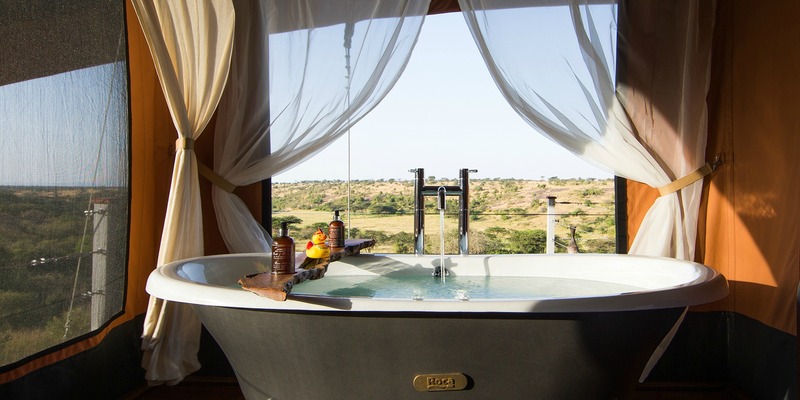 And even better is the likelihood of spotting the animals passing by the open bush while you take a bath. Amazing isn’t it? 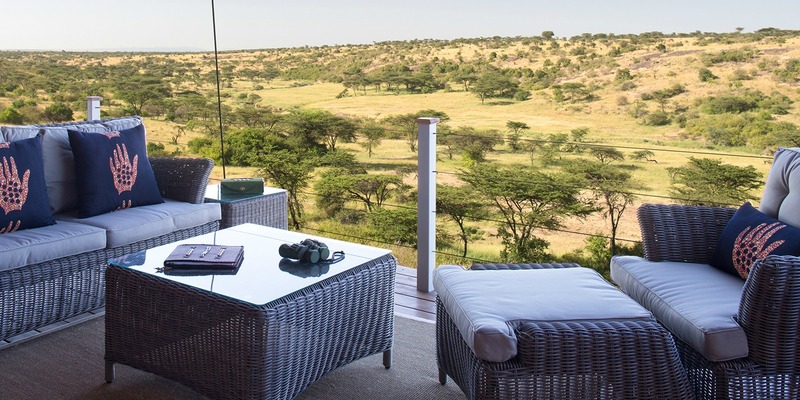 Make yourself at home and take pleasure in looking at the African plains from your private viewing deck. Each of the 12 luxury tent accommodations at Mhali Mzuri is a window to some of the most incredible natural phenomena in the world. Every tent is designed with a high level of comfort. It has cosy living spaces as well as a warm bed and with an en suite bathroom. From morning until night time every meal is freshly prepared from the Mhali Mzuri kitchen. The chefs have created pan-African dishes listed on the menu. Every dish served is influenced by the flavors and cultures of the region. It also presents the culinary diversity of Africa incorporating local and internationally sourced ingredients to the recipes. Savor every bite and eat at the dining tent where you can chat with fellow travelers. 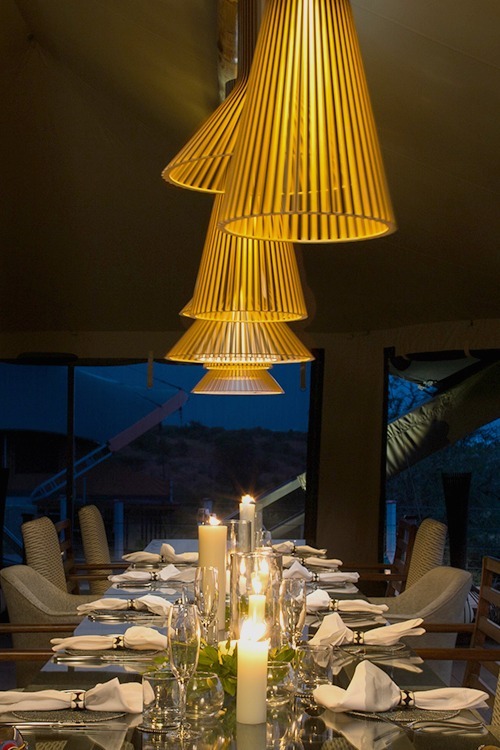 The main deck at Mhali Mzuri is a preferred dinner venue. The best part is all meals as well as drinks along with alcohol beverages are included in your stay. 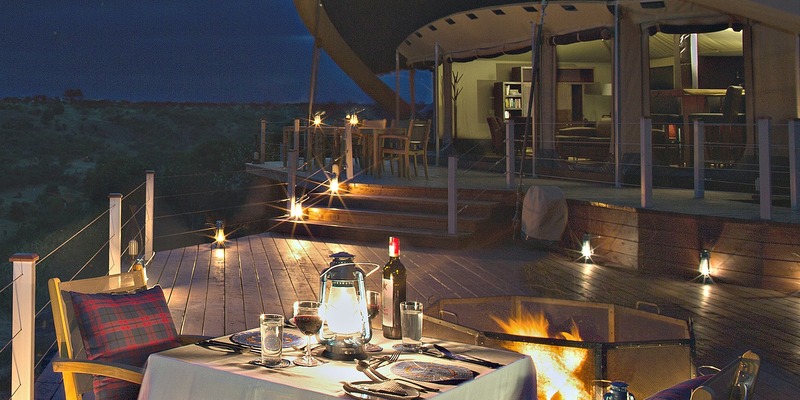 Wining and dining out in the open bush under the African sky or on a private deck, it’s up to you. 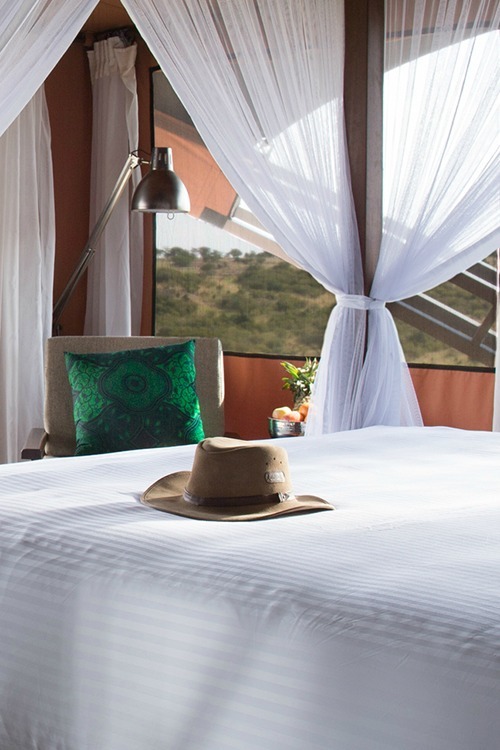 From the creature comforts, excellent service to the thrilling adventures every experience at Mhali Mzuri promises to be inspirational and exciting.